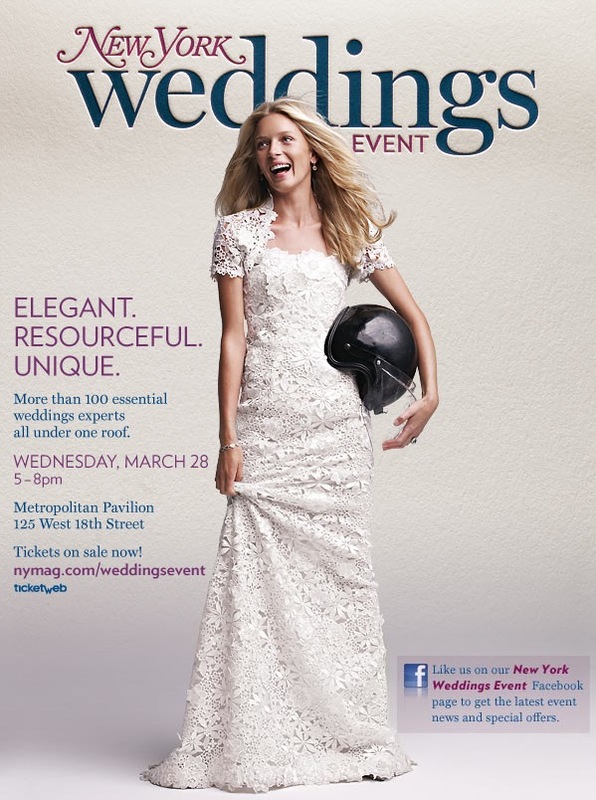 Atelier Isabey is so excited to be participating again this year at the New York Weddings Event on March 28th! There’s so much you have to think about to ensure your special day is extraordinary—why not find a way to make it easier? The New York Weddings Event does the legwork for you, bringing together the most creative and stylish wedding service providers for one incredible evening. As you sip cocktails and stroll through the Metropolitan Pavilion, you’ll discover the city’s top jewelers, caterers, photographers, bridal fashion designers, stationers, planners, and much more. It’s the most exciting wedding event of the year! Read more about the 2012 New York Weddings Event and buy your tickets now! Hope I can go there just to see their work for this kind of event for their unique minds of wedding experts.